Hello, friends. As you've no doubt noticed, I haven't posted much since before Christmas. It was a fun, busy, wonderful holiday and we enjoyed it very much. Since then, though, I haven't been very inspired to blog. I don't have a bunch of projects lined up, I don't have a lot of ideas. Phee has been coming up with a lot of our crafts and other activities lately. I love her creativity and enthusiasm! 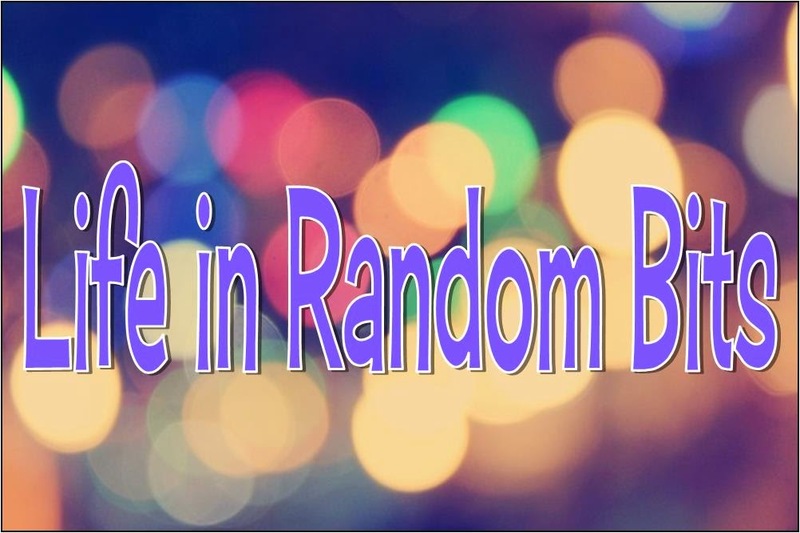 I've given it a lot of thought and have decided to be done with Life in Random Bits. That's not to say that it won't come back some time down the road, but right now, I think I'm finished with this chapter. I have big plans for myself this year and, when I have any news to share, I'll be sure to update you so that you can follow along if you like. Have a fantastic 2015 and thanks so much for all your comments, sharing, and support! I've loved every minute of this blog and it's always been so much fun to share it with you.